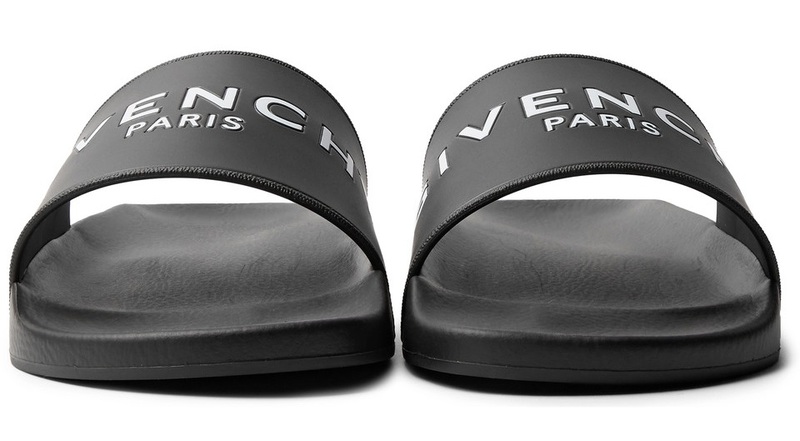 With summer now in full flow, these pool slides from Givenchy would make a wise investment. Team with swim shorts and a crisp white tee to complete the look. Mr Porter, £200.